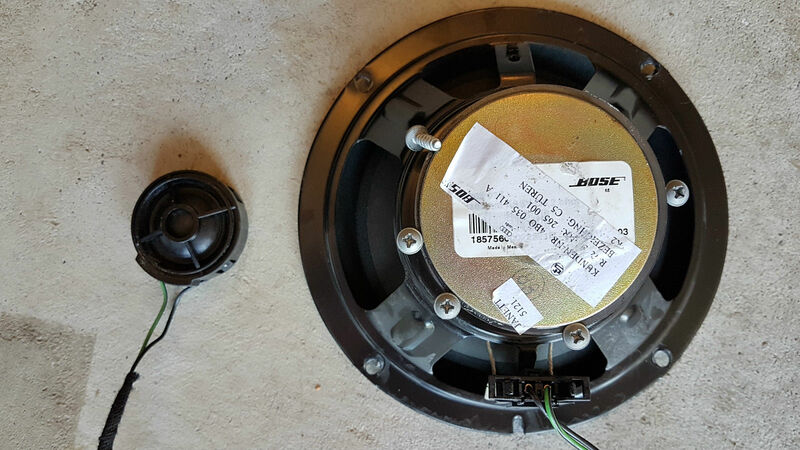 This is the complete set of 10 Bose speakers and amp from a 2001 Audi A6. 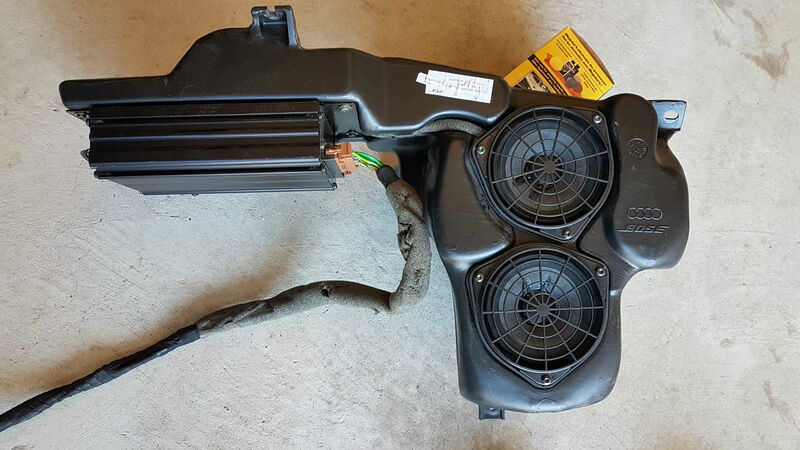 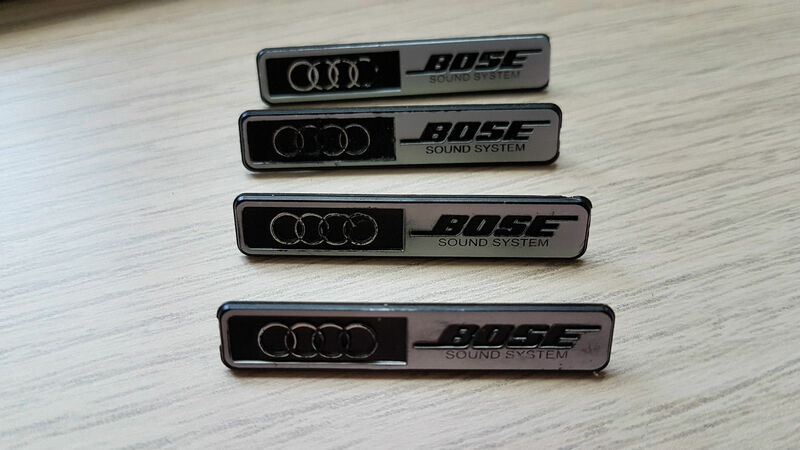 It's great if you're looking to upgrade your A6 to the Bose system or even if you're looking for a quality upgrade in any car (the subwoofer box is only made to fit a C5 model Audi A6). 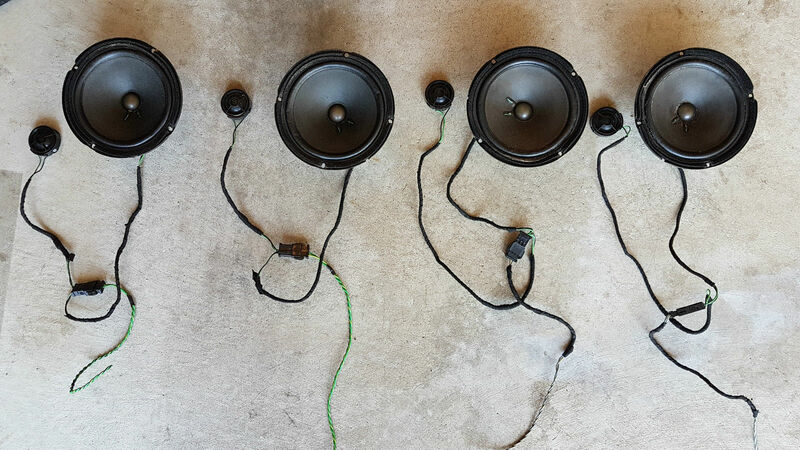 The two subwoofers could easily be fitted into a custom box. 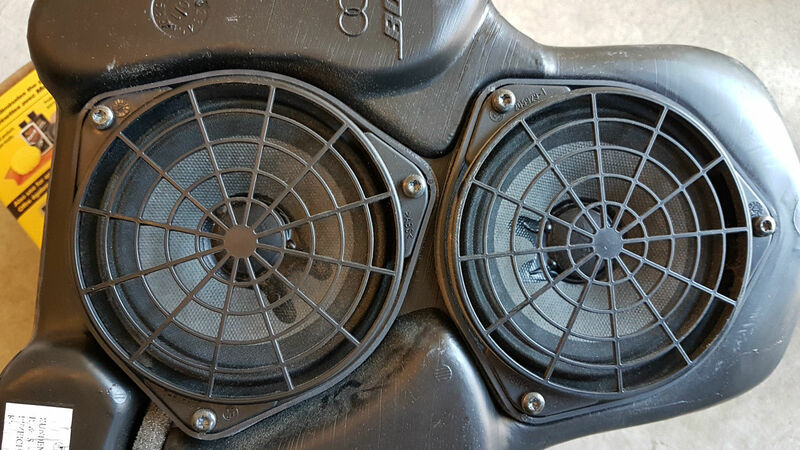 I have installed this exact system into my Mazda 3 and it sounds fantastic.